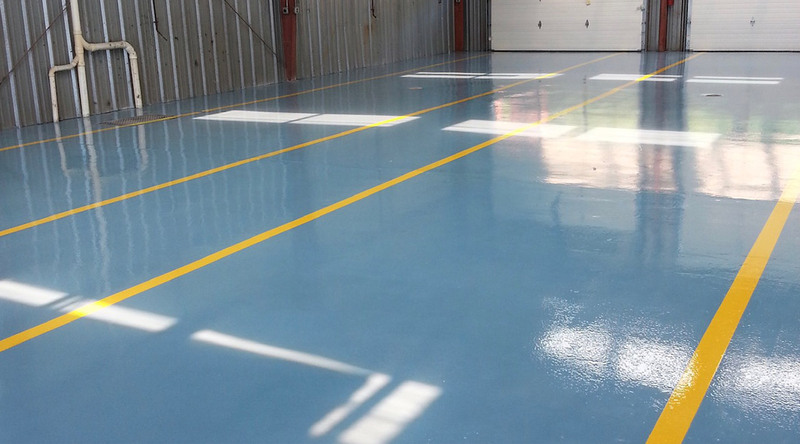 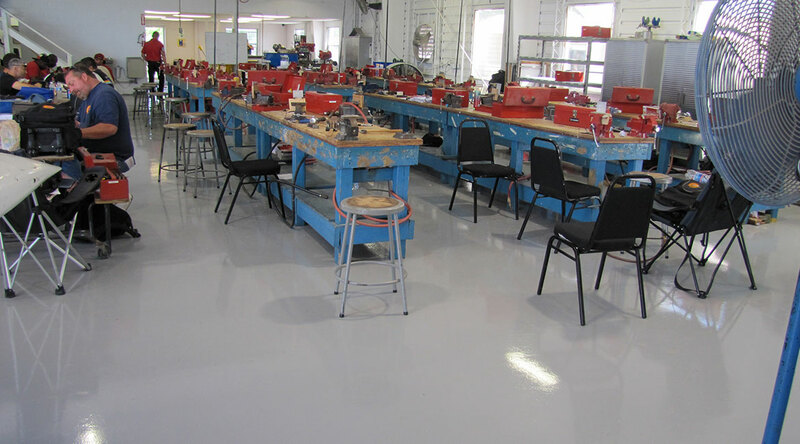 Government facilities, particularly schools, concourses, service areas, apparatus bays, fire stations and police stations, all require floors that are durable and that provide a slip-resistant surface. 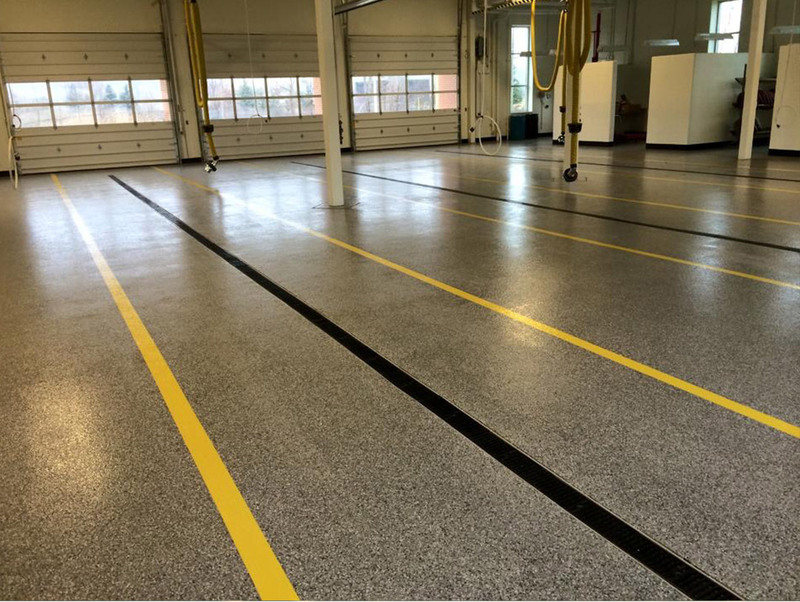 In environments that withstand constant traffic from our civil servants and their vehicles, it is essential for floors to be seamless and safe. 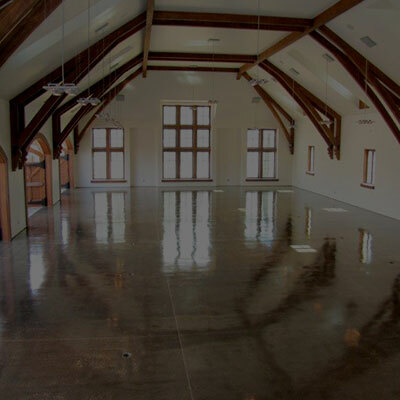 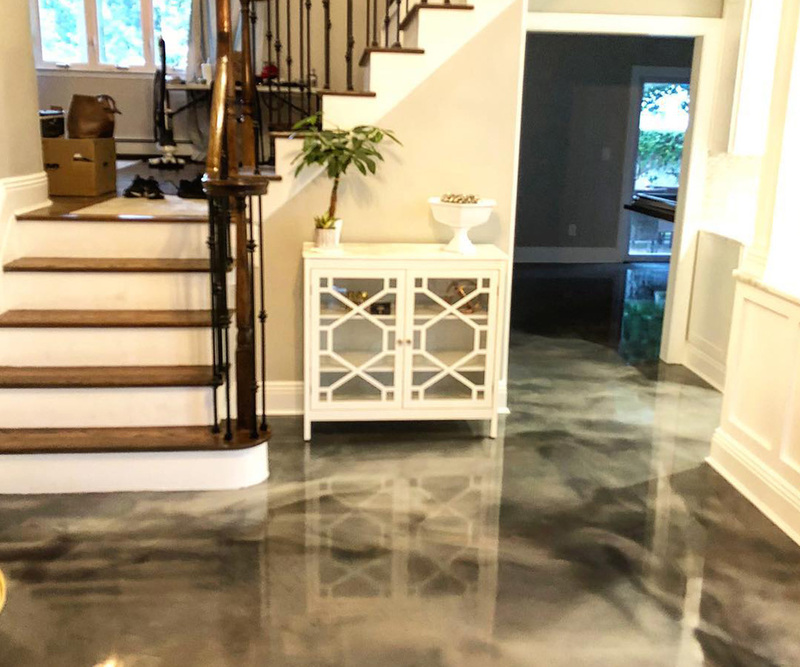 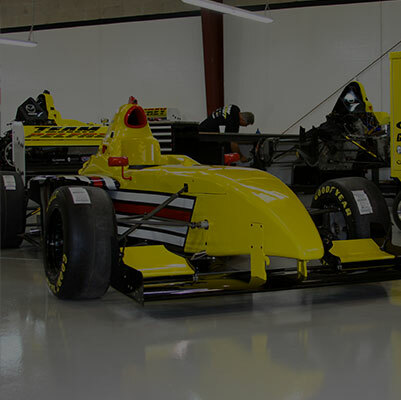 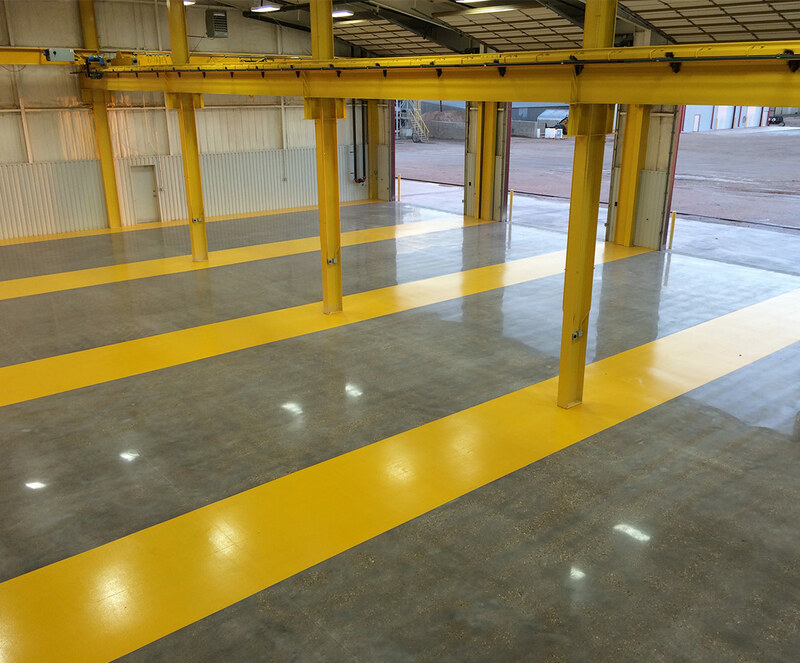 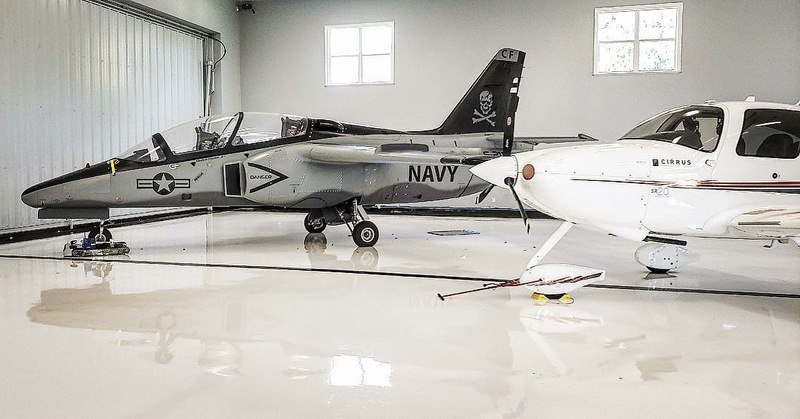 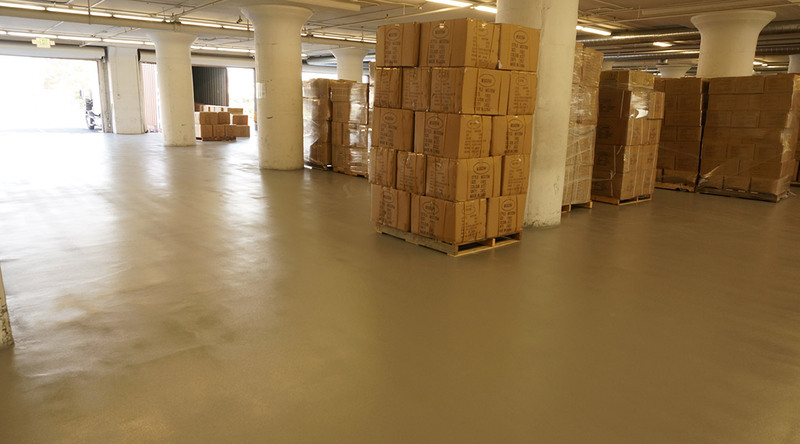 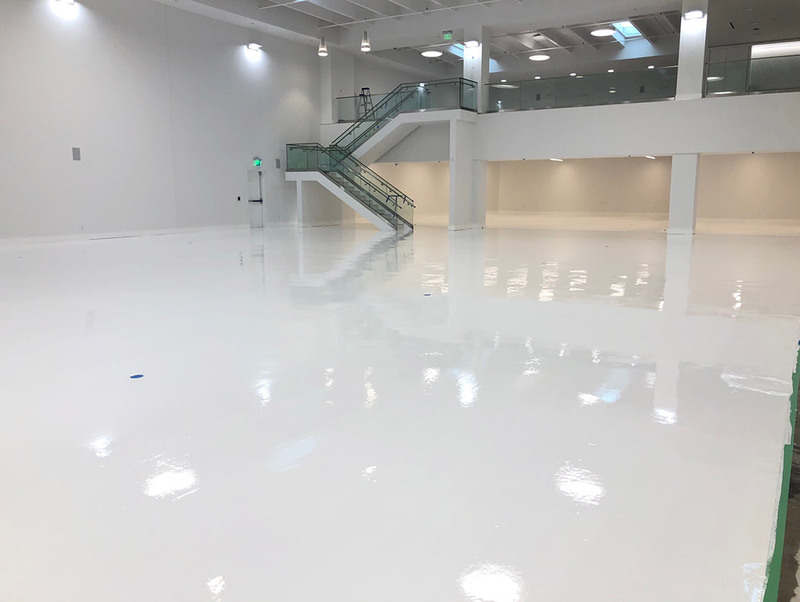 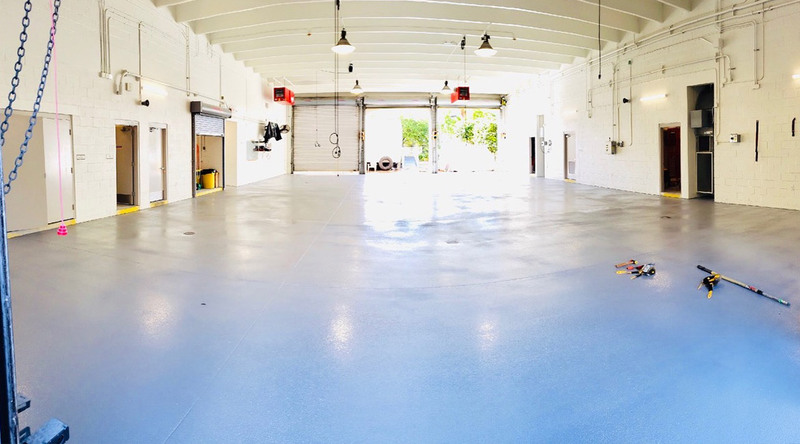 At Blackrock, we offer seamless epoxy, concrete and urethane flooring systems that provide superior durability and abrasion resistance, while also delivering chemical and battery acid resistant capabilities. 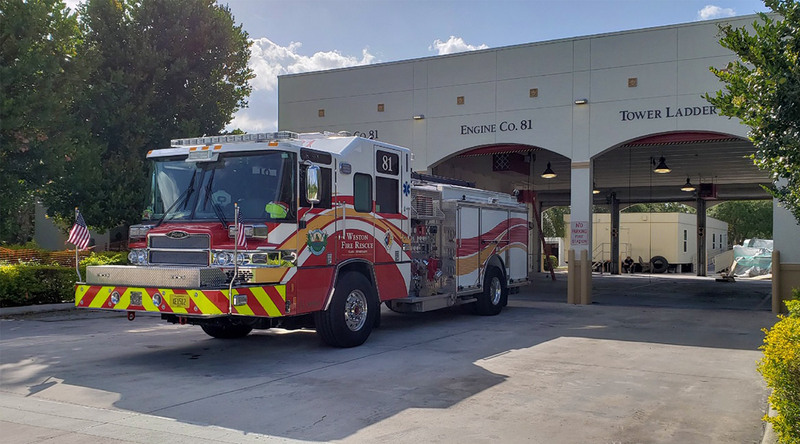 Custom striping and designs offer the ability for our municipalities to denote where apparatus should be parked and where foot traffic should be directed. 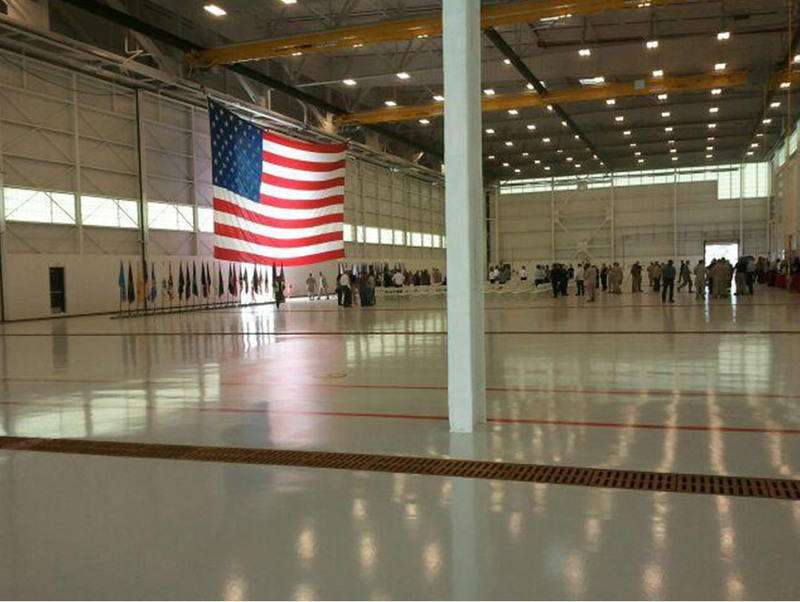 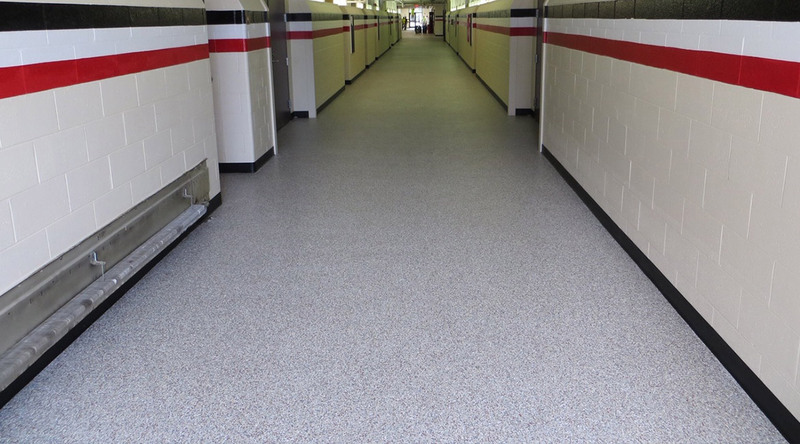 From mess halls to locker rooms, and restrooms to concourses, we have long lasting, seamless flooring solutions for any government facility. 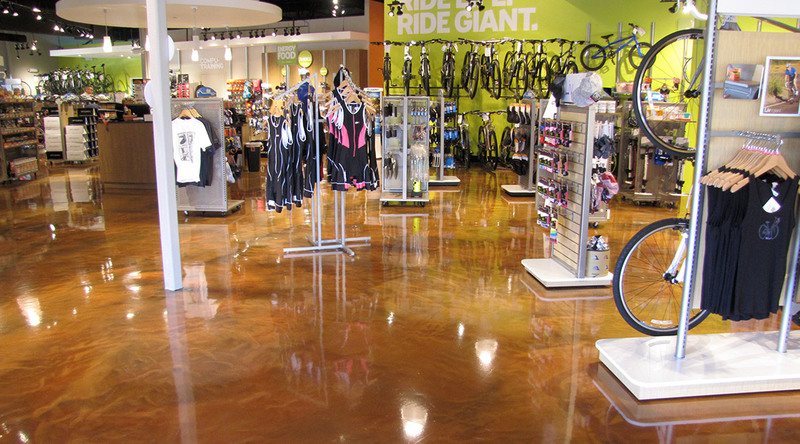 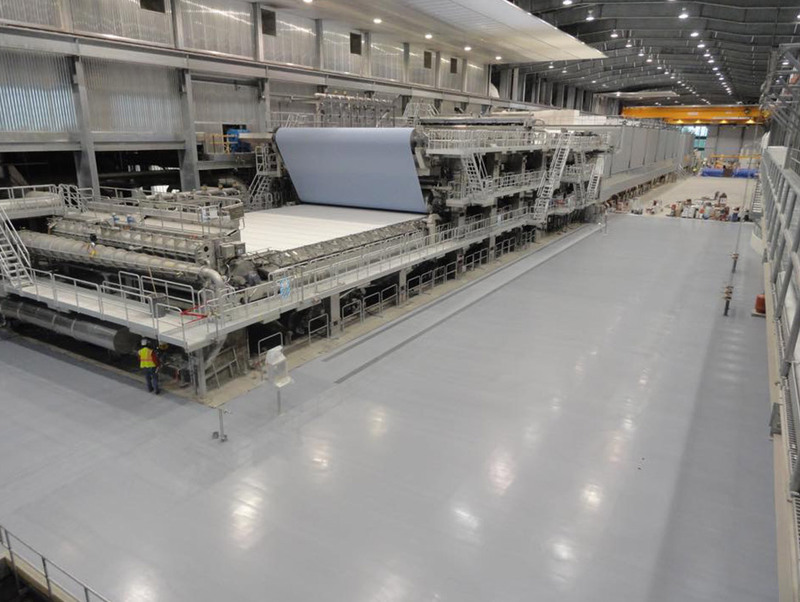 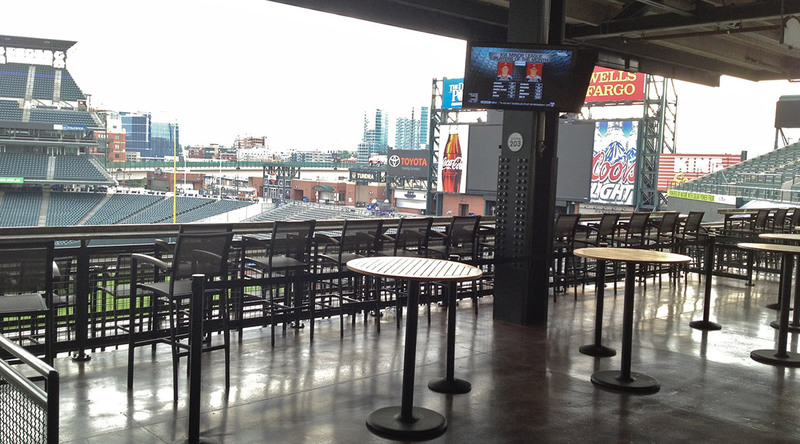 Our products and installation provide high-quality performance coupled with superior design. 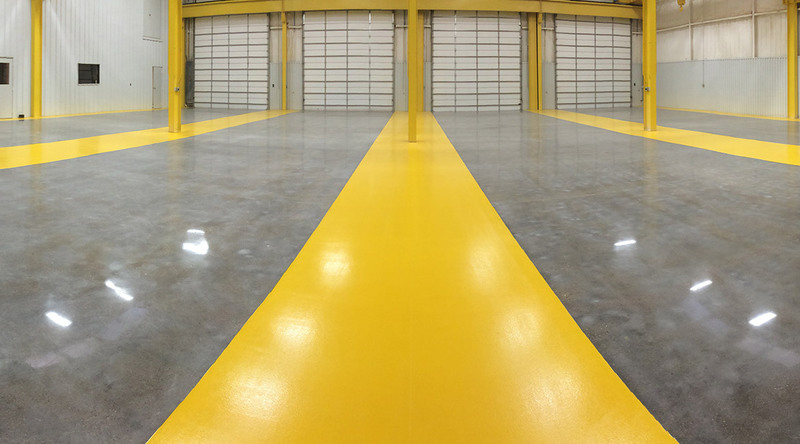 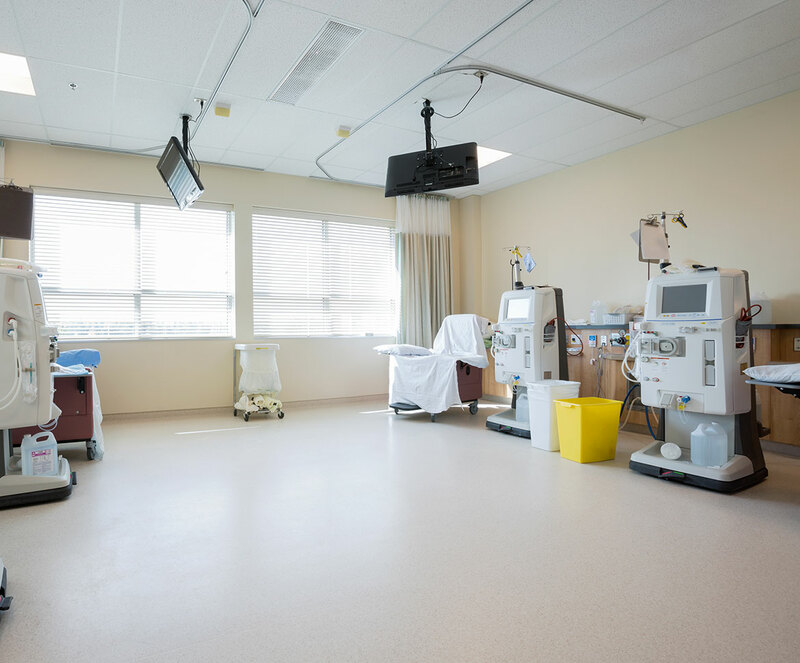 Give one of our installation specialists a call to find out which flooring solution is best suited for your space, whether it be your maintenance facility, fuel storage, hangar, apparatus bay, hospital or correctional facility.